This year marks the 30th anniversary since the real breakthrough made during perestroika launched by Soviet leader Mikhail Gorbachev. In 1988, the changes became irreversible after the cardinal reforms of the Soviet political system were initiated. Russia Beyond has written extensively on this landmark period of Russian history. Was perestroika a good or bad thing? In Russia many people tend to perceive perestroika badly. As polls show, most people think that they were happier before perestroika than afterwards. Majority is certain that perestroika did far more harm than good. It is mainly grounded in the hardships connected with the dissolution of the USSR that was one of the results of perestroika. At the same time, almost two thirds of Russians think that perestroika has given them more freedom. Why is Gorbachev often perceived negatively? Perestroika is undistinguishable from its main “architect”, the last Soviet leader Mikhail Gorbachev. The person who started the changes is not that popular in the country. His personality bitterly divides the Russian public opinion: while some consider him a savior, many more think of him as a traitor. This division is also visible in the assessments of his figure provided by Russian establishment. 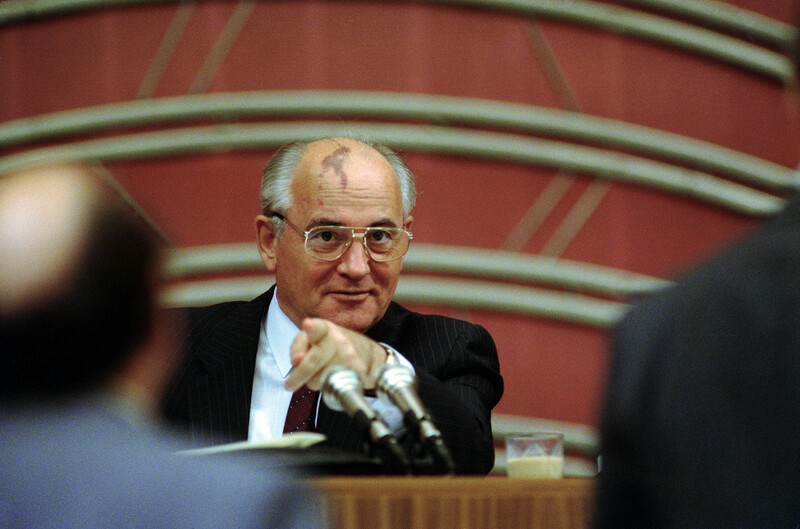 The negative perception of Gorbachev is sometimes explained by Russians’ mentality, alleged people’s traditional hopes for “a kind master” and “a good tsar”. “Having been granted more and more freedom, the people continued to rely not so much on themselves as on a miracle, a “strong hand” and a “decisive leader,” which explains Boris Yeltsin’s rise in popularity,” Pavel Palazhchenko, a person who has been close to Gorbachev for decades, argued. 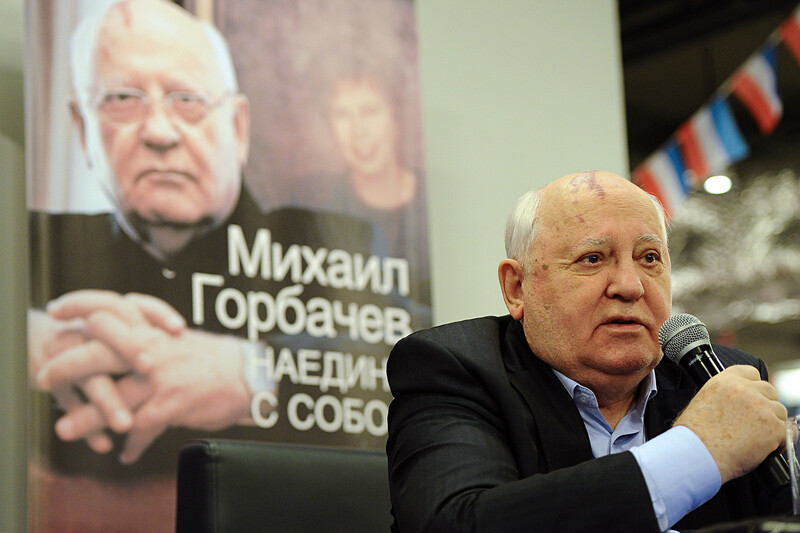 Other observers, like Gorbachev’s former spokesman Andrei Grachev, underline the idealism behind Gorbachev’s project and point out to the dangers of disillusionment of current Russia that lead to mistrust. There is also an opinion that perestroika has been misunderstood not only in Russia but also in the West. In Washington, “at best, it was seen as an opportunity to achieve the advancement of U.S. policy interests by taking advantage of the fact that Gorbachev had temporarily disoriented the Soviet leadership,” professor Nikolai N. Petro argued. At the same time, several years ago some started to notice signs of perestroika in the U.S. and draw parallels between Mikhail Gorbachev and former American president Barak Obama. Gorbachev admits himself that he has done some mistakes. “Our main mistake was acting too late to reform the Communist Party,” he concludesin 30 years after the start of reforms. Gorbachev shared a lot about his personal life back then in the latest book “Alone with Myself” where he wrote extensively about his wife Raisa, who died in 1999. “I am haunted by a sense of guilt over Raisa’s death. I try to reconstruct it in my memory: Why couldn’t I save her?” the former Soviet leader confessed. Music that helped destroying the country? It was the generation that was brought up with different music around than it was the case with their predecessors. Musicians that were underground as a result of the reforms got an access to wider public and became mainstream. These were mainly rock performers. At the same time the perestroika reform period posed a big challenge for underground rock musicians, and not everyone survived it. Read here why. 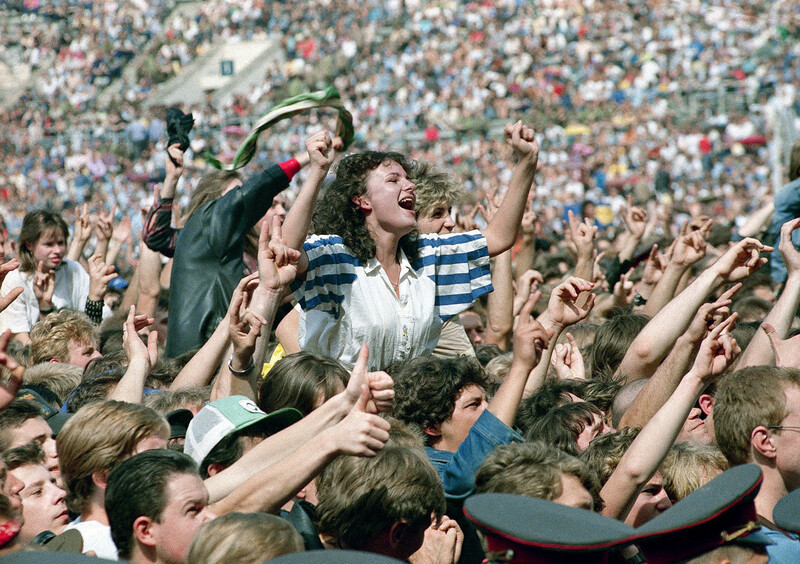 Probably, the most popular singer of perestroika was Viktor Tsoi, a leader of Kino group who is sometimes credited with a role in the USSR dissolution. Russia Beyond has found at least five reasons of his phenomenal popularity that lingers on until now. Russia Beyond has highlighted other not so well known aspects of perestroika. Here you can read how perestroika affected the popularity of tennis in the country. 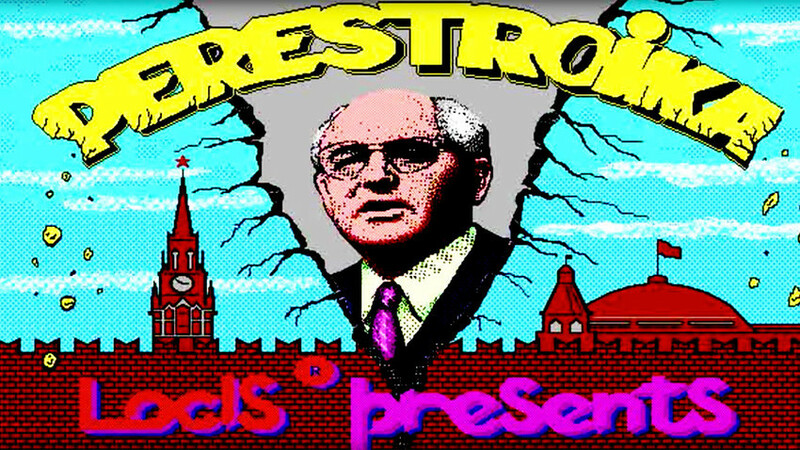 On our site you can also find articles about Pasta Perestroika and one of the first Soviet computer games – “Perestroika” – that proved a huge hit. Having read all this, you may be sure you will easily answer the questions of the quiz “What do you know about perestroika”. Although perestroika lasted just for a few years, it had its symbols. By now they have entirely disappeared along with this unique era. But those things are still remembered. These were, among others, the machines for the production of moonshine alcohol, aced washed jeans, and of course coupons. 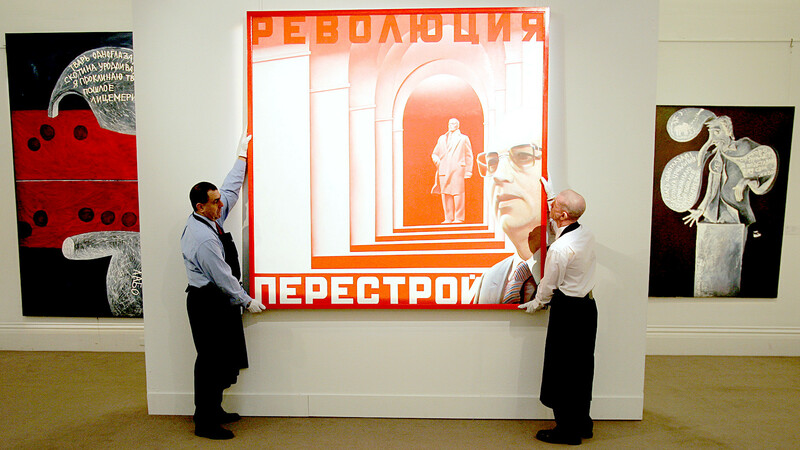 Perestroika was a time of the drastic deficit of goods and their delivery was limited. However, there are things that came from perestroika period and are still with us, such as freedom of speech or free market. 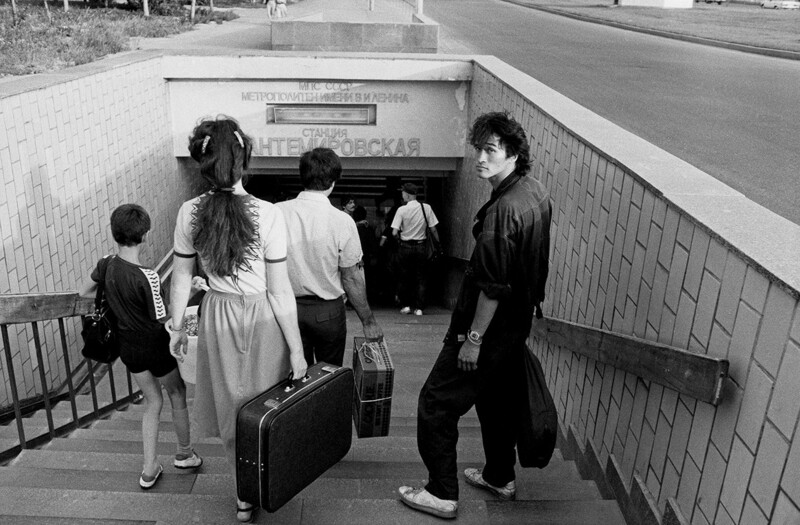 Among other phenomena of perestroika whose long-lasting effect still determines many aspects of Russians’ life are the expansion of Western culture, the introduction of private property or open borders.